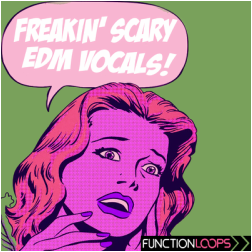 "Freakin' Scary EDM Vocals" from Function Loops is a special collection of original, scary vocals dedicated to Halloween. 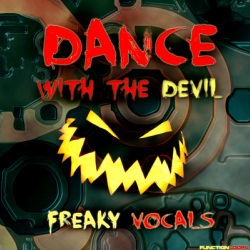 Demonic, evil voices to spice up any freaky production! Useful not only for the holidays season, but also in various dark musical genres or just to add some fun to your tracks. 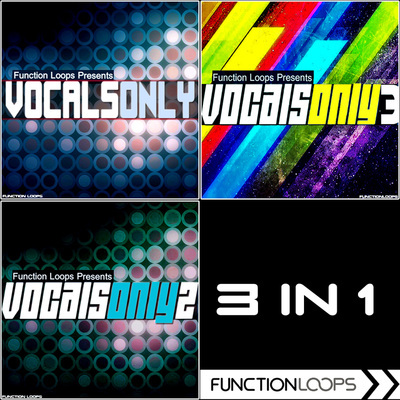 106 vocal loops in dry/wet versions, BPM-labelled, recorded by Brian Sonneman. 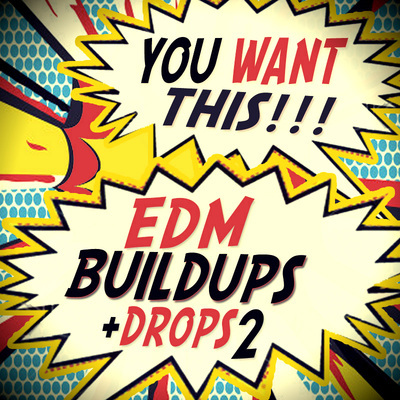 Can fit in various EDM genres. In detail, the pack contains 52 Dry Loops & 54 Wet Loops, 24-bit WAV quality, 100% Royalty-Free. 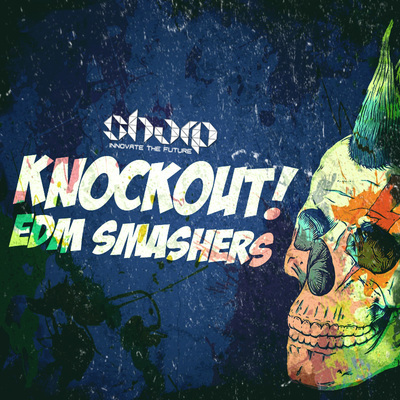 Get ready to freak out your neighbours and friends with this terrifying sample pack, for a special, holiday dedicated price. Please Note: this pack contains only vocal loops.